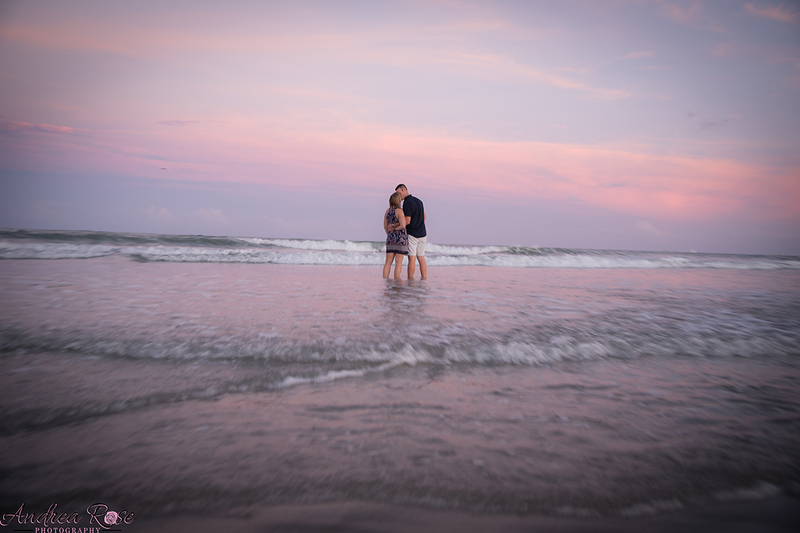 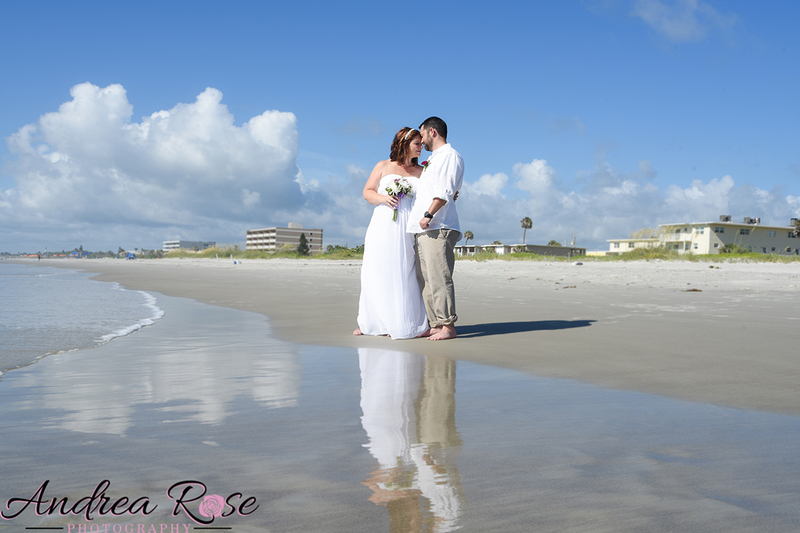 Sarah & Kyle’s Engagement session was at the beautiful Jetty Park in Cape Canaveral Florida. 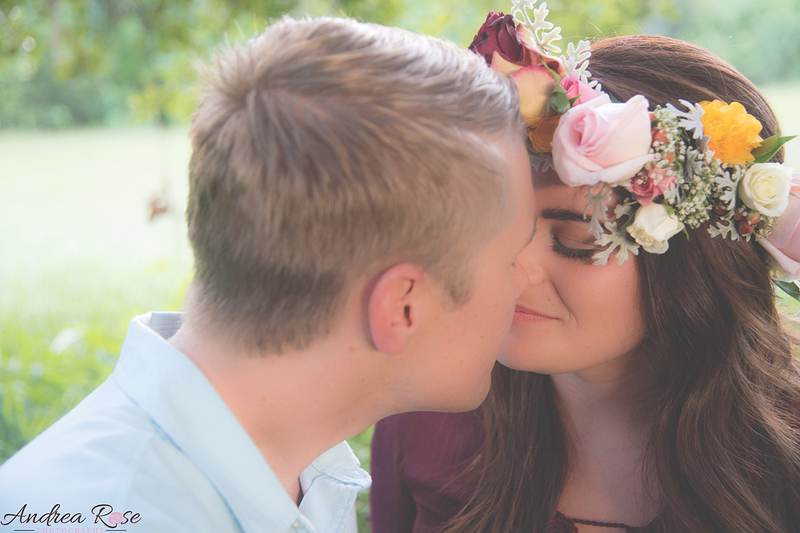 Sarah & Kyle are such a sweet and fun couple. 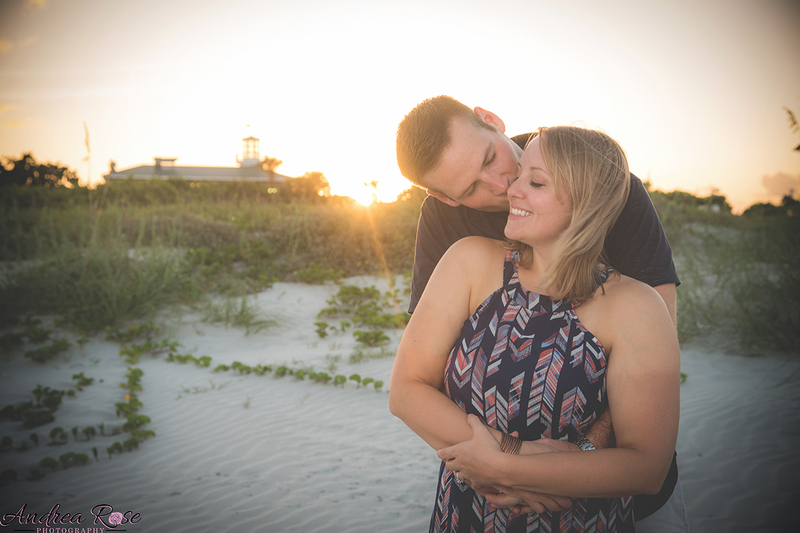 We are looking forward to celebrating their Wedding day. 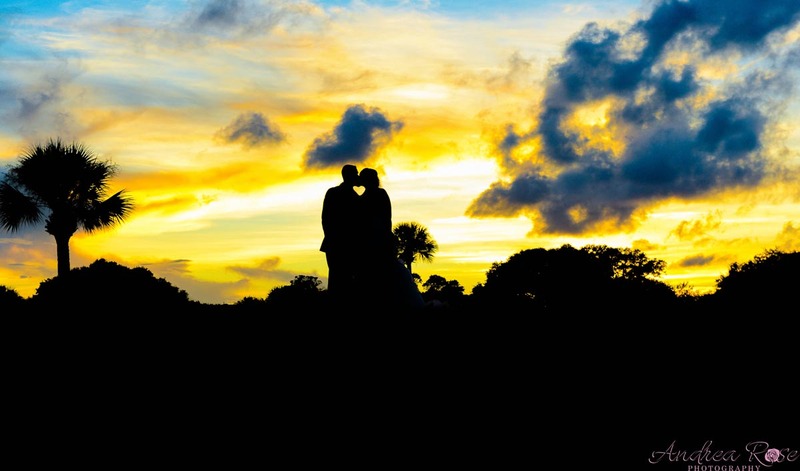 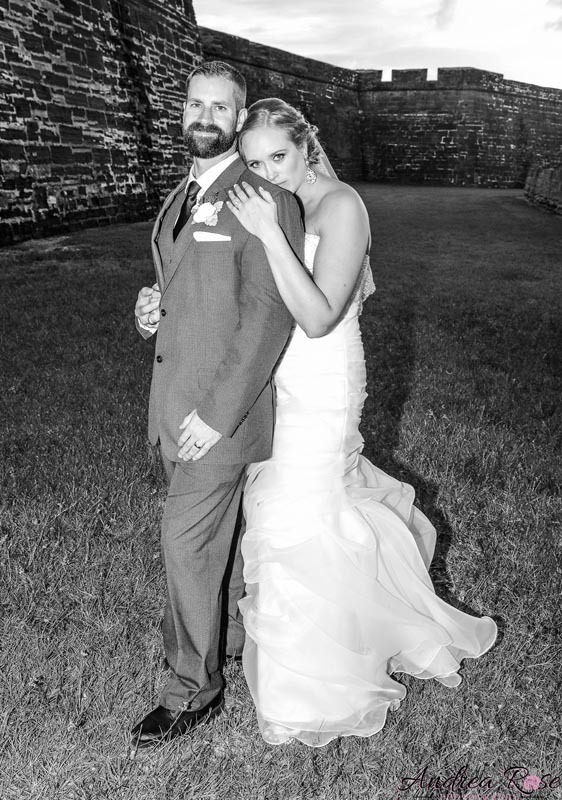 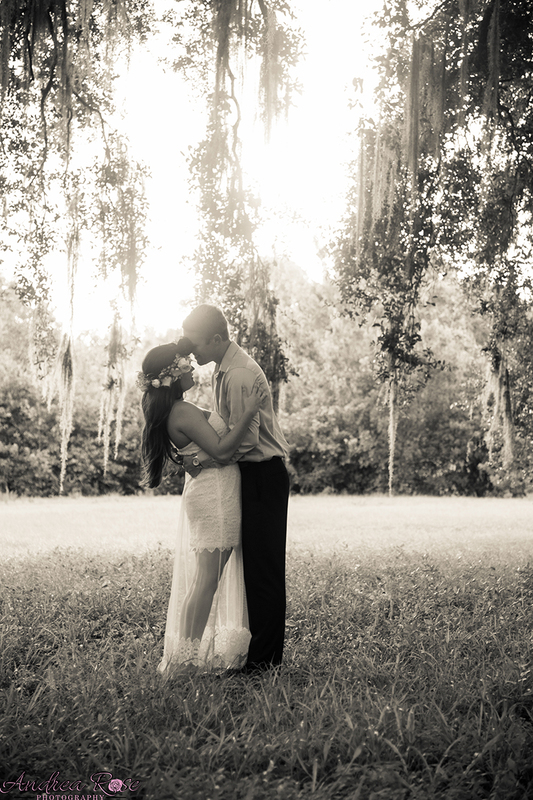 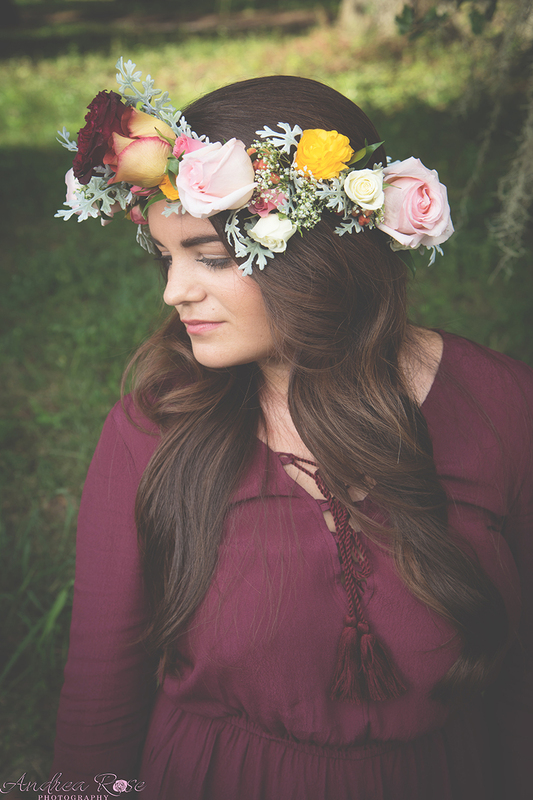 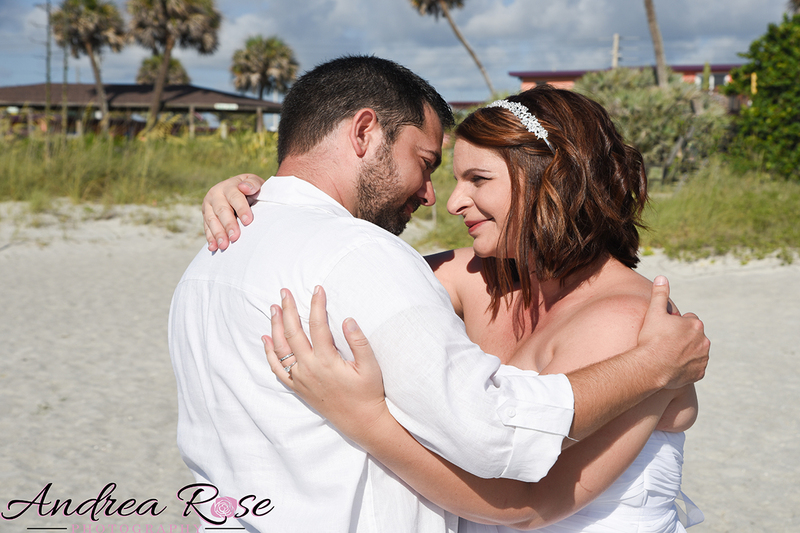 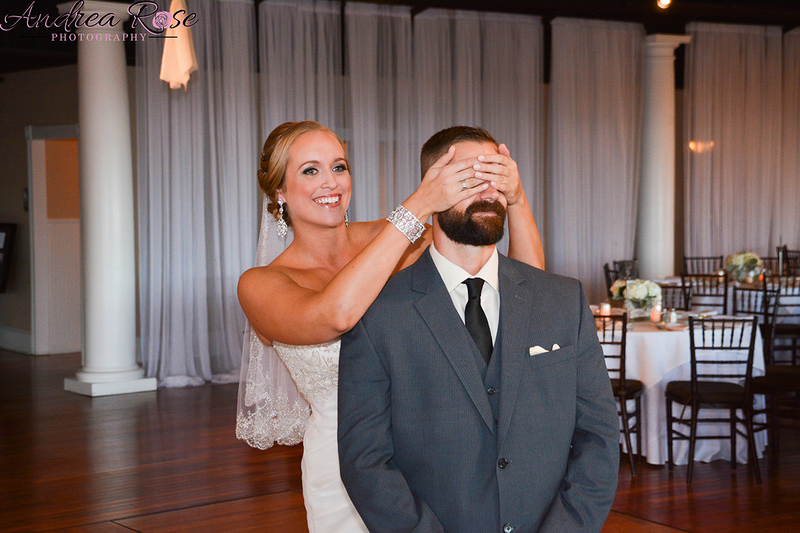 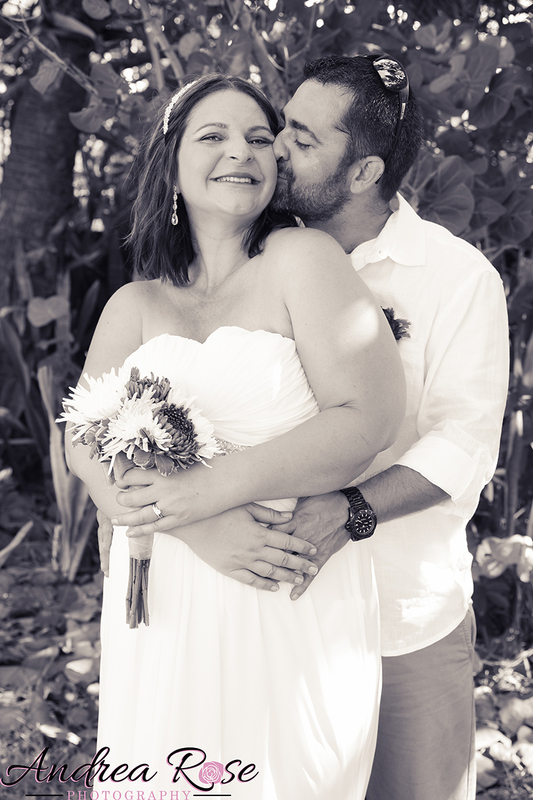 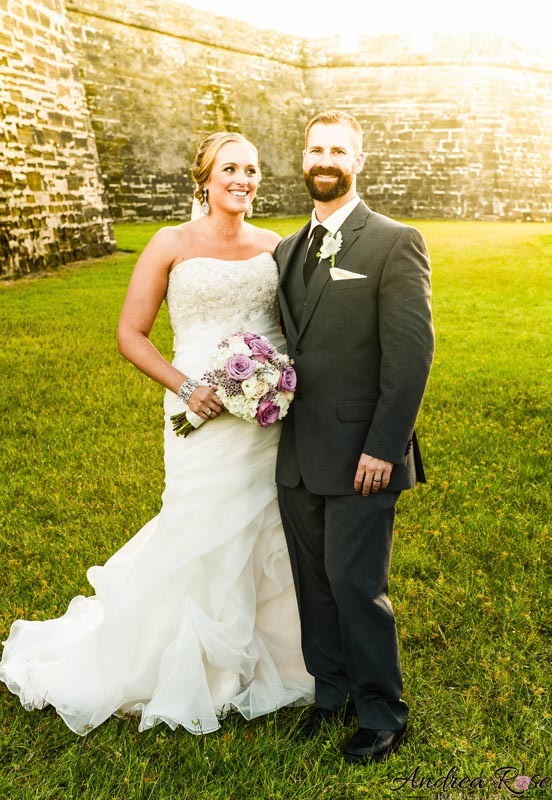 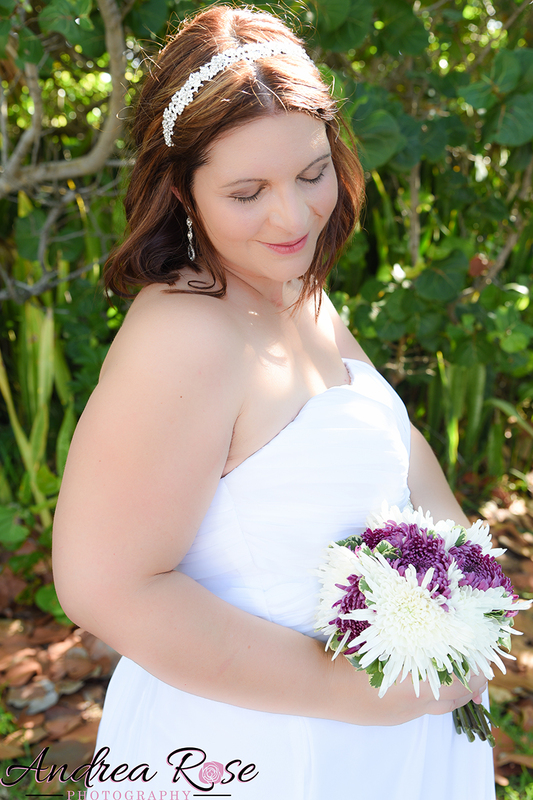 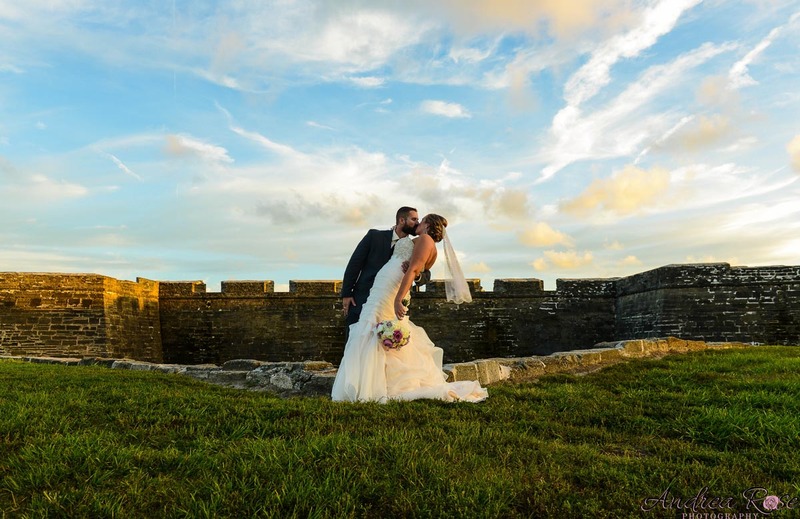 Jessica & Scott were married on 9/14/14 in beautiful St. Augustine, Fl. 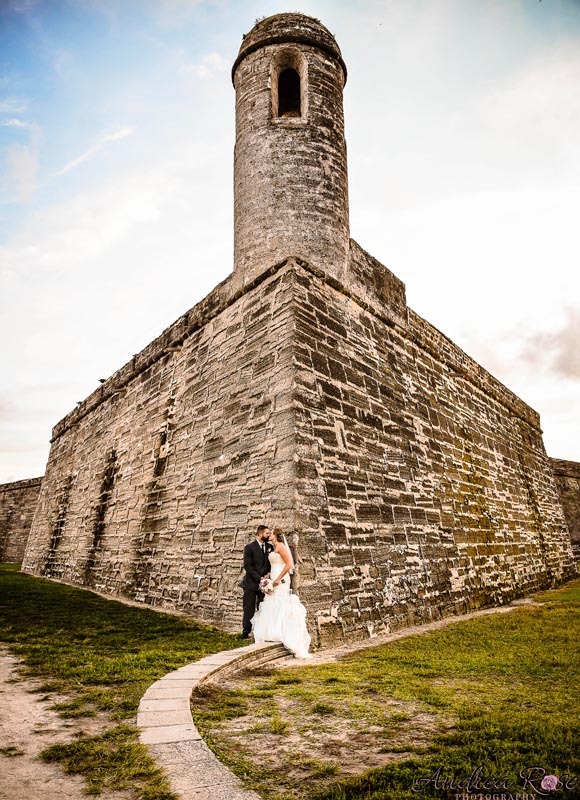 The ceremony was located outside of the Castillo de San Marcos fort and was absolutely beautiful. 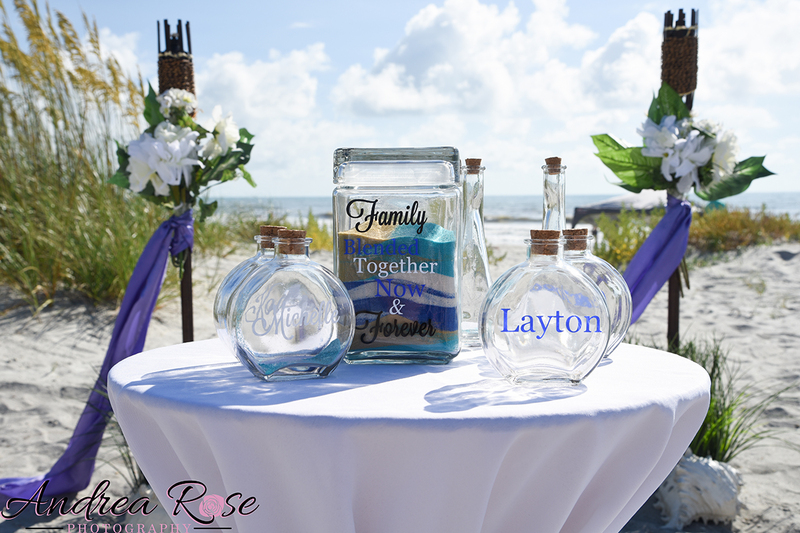 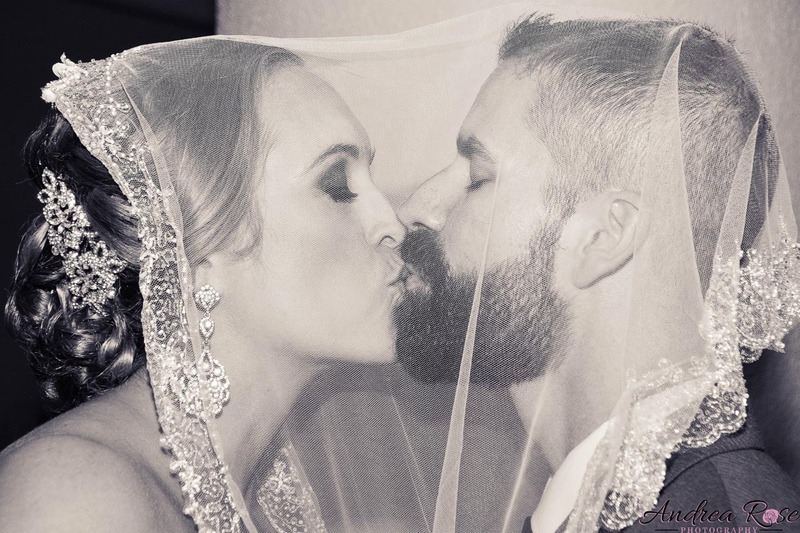 Family and friends gathered around to witness their love for one another. 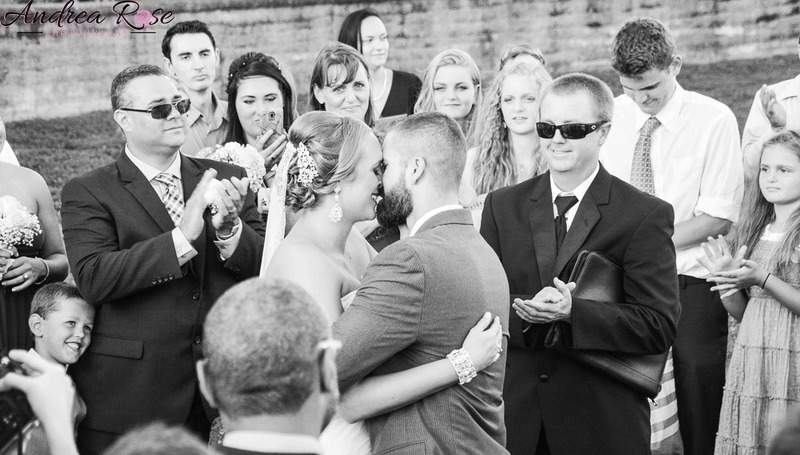 It was one of the most beautiful ceremonies I have ever witnessed. 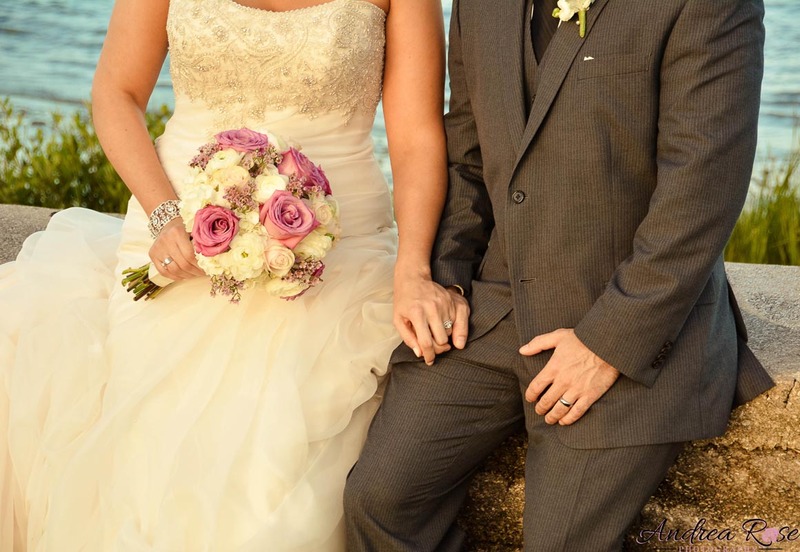 Here are a few photos of the beautiful couple.